As I’m sure most of you know, I rarely share hip-hop tracks but I thought I’d take a gander with this one. 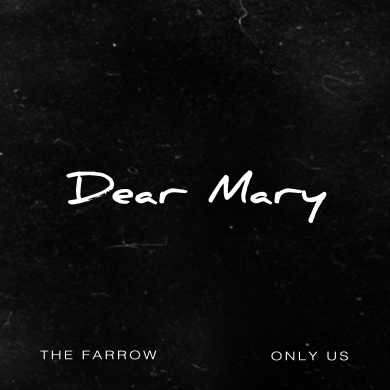 The Farrow launches into a heavy rap song dedicated to his mother – released around Mother’s Day so you know it’s real. Short but sweet, let The Farrow’s dark lyrics atop a lush bed of soothing instrumentals put you to sleep on a late Wednesday night.